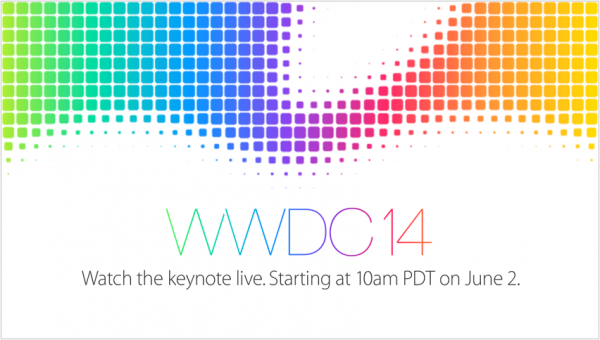 Apple’s homepage has been updated to announce that their Special Event, otherwise know as WWDC 2014, will be live-streamed this year starting at 1 pm EST on Monday, June 2nd. This year’s announcement comes a little earlier then previous years where a live-stream was made available. Furthermore, this is a welcomed piece of information for those of us scrambling to find a reliable live-blog of the Keynote in the event a live-stream was not available. To be able to view the live-stream you need one of the following– Safari 4 or later on OS X v10.6 or later; Safari on iOS 4.2 or later. In addition, streaming via Apple TV requires second- or third-generation Apple TV with software 5.0.2 or later. Please make sure to check back over the weekend and all day Monday morning for updated information as it becomes available leading up to the start of the keynote. If you are unable to watch the event live, Apple typically adds their keynote presentations here for your viewing pleasure several hours after the conclusion of the program.